At Troy O’Brien we aim to put the elegance, art and romance back into jewellery design. To create your own unique piece of jewellery, we take the time to understand your needs, lifestyle and budge. We then combine your ideas with ours to create a design that is beautiful, practical and enjoyable to wear. In addition to our diverse selection of loose gemstones on-site, you can also view specialised stones on a sale or return basis. We will explain all that there is to know about diamonds and other precious stones, so that you can choose with confidence. Using the most up-to-date computer technology we can transform even the most complex jewellery ideas into reality with far greater accuracy and in less time than ever before. Unlike most jewellers, we sit down with you before the final stone setting to ensure the size, design and fit is perfect for you. With Troy O’Brien there are never any unwelcome surprises. With our on-site manufacturing workshop all work is carried out on our premises allowing you to enjoy the best pricing as there are no middle men involved in the process. 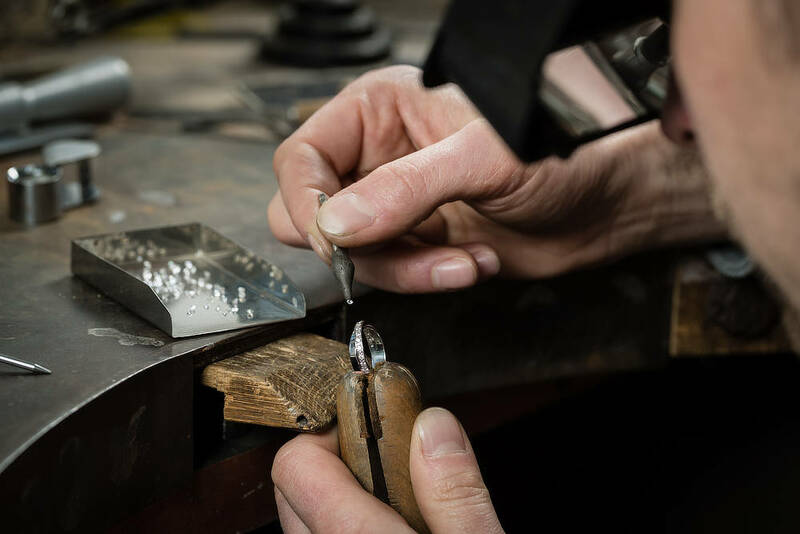 To ensure your complete peace of mind, your Troy O’Brien jewellery is stamped with four hallmarks. The first is the Troy O’Brien Maker’s Mark, our signature and guarantee of quality materials and excellence in craftsmanship. The second is the distinctive Kangaroo head in a Diamond Frame. 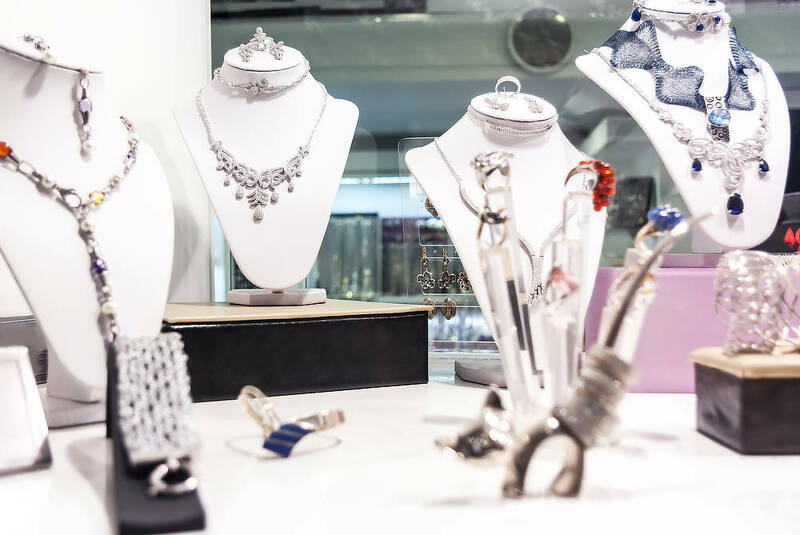 This identifies us as a member of the exclusive Gold and Silversmiths Guild of Australia – jewellers of the highest quality in design and craftsmanship of precious gold and silver. The third is the Metal Purity Mark or carat stamp to confirm the purity of either the metal used or the gem. 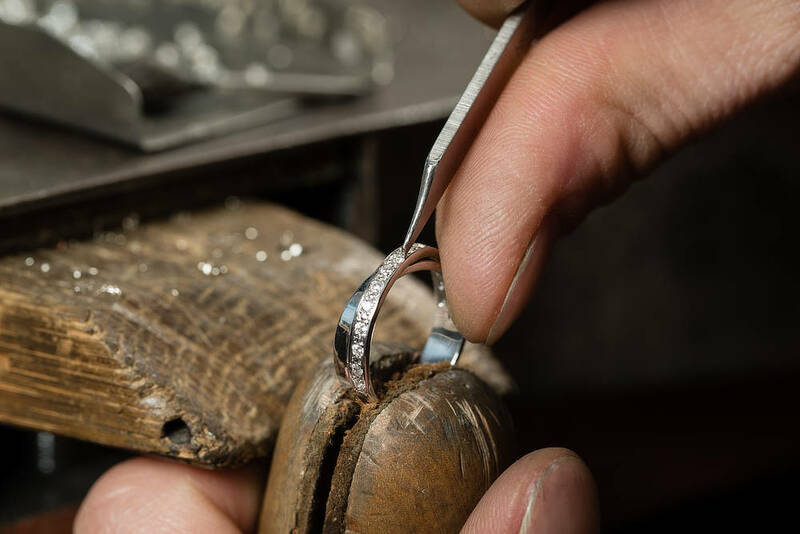 The Troy O’Brien team have years of experience in antique and contemporary jewellery restoration and repair work. We blend this with state-of-the-art laser welding technology available to very few workshops and manufacturing facilities that allows us to perform a quality of restoration and repair never before possible. 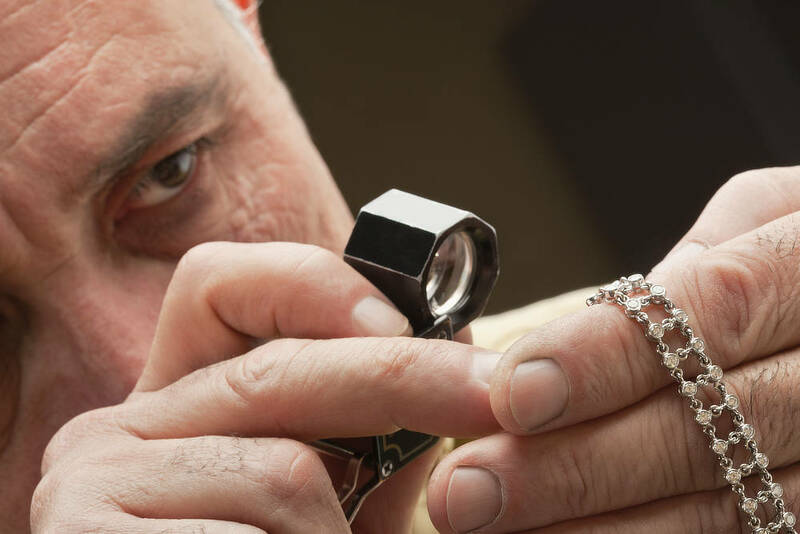 Our expert gemologists can appraise your jewellery to let you know the true value and quality for insurance. you of any repairs or attention required. Contact us today to have your jewellery professionally valued. 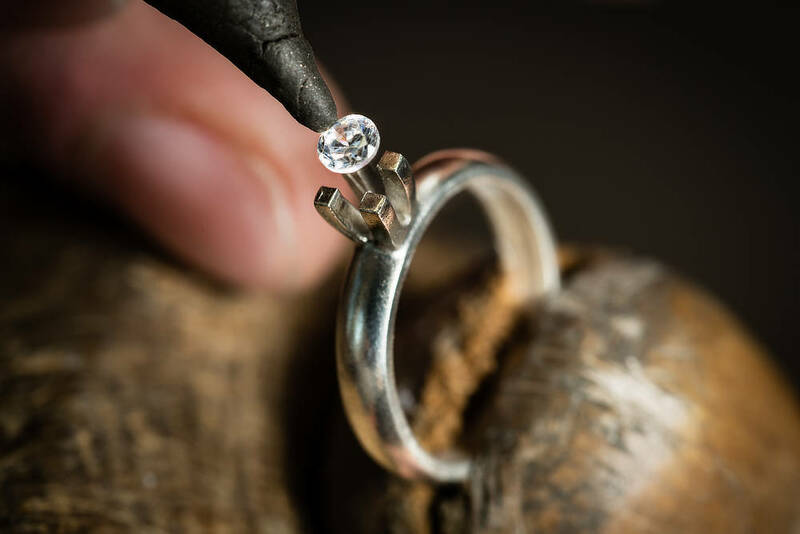 If you own jewellery that you treasure greatly, we highly recommend having it inspected, cleaned and polished once a year. rhodium plating of white gold jewellery to maintain its crisp appearance. White gold alloys consist of pure yellow gold mixed with other white alloys such as platinum, palladium and silver. Rhodium plating replaces the dull, grey and, in some cases, yellow tone, with a white reflective finish. Platinum metals can be cleaned and polished without rhodium plating. Together, the Troy O’Brien team bear more than 60 years experience designing, creating and restoring fine jewellery. We have a serious infatuation with our work, and take the most wonderful pleasure from seeing clients delighted with their creations and restorations. Troy O’Brien Manufacturing jeweller, jewellery designer, customer service and advice, valuations, diamond expert. Troy has been designing and creating jewellery for 20 years. In the early days he contracted out his jewellery manufacturing skills to many of Sydney’s top jewellers. In 1995, Troy opened the doors of Troy O’Brien Fine Jewellery at Neutral Bay and soon after unveiled his own sought after collection. Would you like some TLC? Please complete the online form to apply.